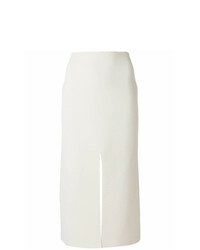 Giambattista Valli Front Pocket Skirt £341 £682 Free UK Shipping! 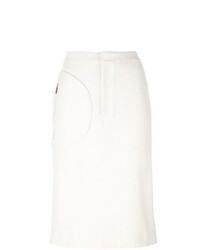 Nehera Pocket Detail Pencil Skirt £179 £447 Free UK Shipping! 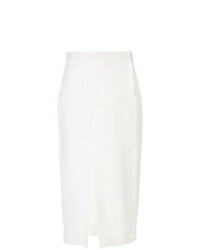 Haider Ackermann Slit Front Pencil Skirt £601 Free UK Shipping! Lipsy Faux Leather Trim Pencil Skirt With Gold Detail £48 Free UK Shipping! Dsquared2 Babe Wire Skirt £209 £524 Free UK Shipping! 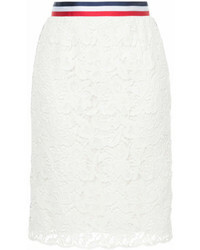 Han Ahn Soon Floral Lace Embroidered Pencil Skirt £364 Free UK Shipping! 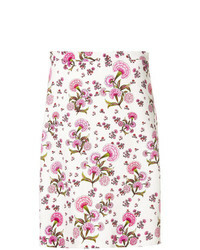 Giambattista Valli Floral Print A Line Skirt £646 £862 Free UK Shipping! 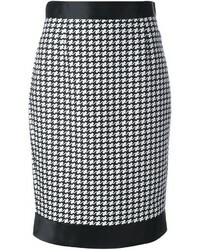 Proenza Schouler Knit Pencil Skirt £322 £920 Free UK Shipping! Endless Rose Floral Embroidered Lace Pencil Skirt £78 Free UK Shipping! Asos Scuba Pencil Skirt With Lace Hem £30 Free UK Shipping!